100% vegetarian capsules to ensure potency, eliminate the need for fillers and binders, and provide quick nutrient release through faster dissolution into the body (independent study suggests UltraZorbe capsules dissolve more completely than other vegetarian capsules). 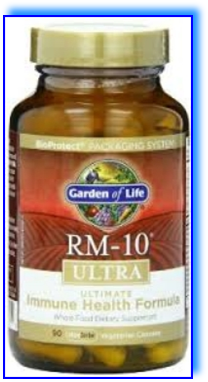 How is RM-10® ULTRA different from other immune health formulas? Adults take 1 capsule 3 times a day. Best on an empty stomach. world for many centuries for their health benefits). 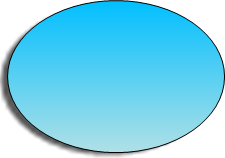 normal cell identity and growth.